Running a clinic that specializes in medical imaging or specific kinds of lab testing means that you have to be aware of all of the latest advances in the technologies that are inextricably important to your business. 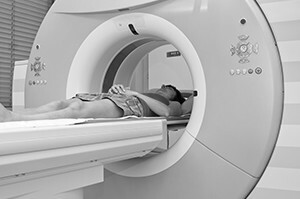 Because you’re so plugged in to what new and exciting medical equipment is coming down the pipeline, you’re acutely aware of when you need to step up and replace a piece of machinery or you know when it is time to add a new MRI machine or new piece of equipment to the lab in order to stay ahead of your competitors. While these machines can be completely necessary, they can be prohibitively expensive if you try to purchase them outright and you know that the financing terms available from the manufacturers can leave a lot to be desired. So where do you turn to finance medical equipment? 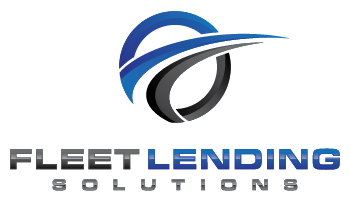 Fleet Lending Solutions is the best option out there. Not only do we understand why you need this equipment, we work with a network of lenders who also understands your needs. This means that not only will the process not be filled with a bunch of back-and-forth where you have to explain what something does and why you need it, the process will move forward quickly. If your credit reports and history look good after you’ve filled out an application, we can get you through the underwriting process and put the money in your pocket within a number of days, not weeks or months. Our goal is to make the process beneficial to everyone: you get what you need at great rates and we and our lenders get to help out a growing business. Contact us now for more information about medical equipment financing or for help with your application. We look forward to beginning a long and fruitful business relationship with you!